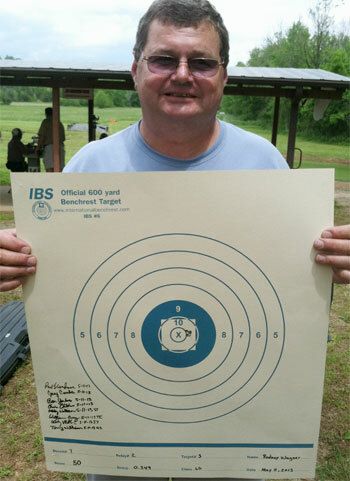 PapaJohn: I strut around like a peacock if my rifles will shoot under a half-inch at 100 yards. 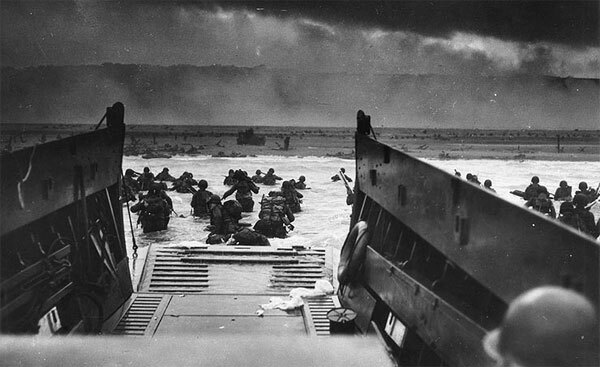 His group was better than that at six times the distance… that’s just unfathomable. I don’t see anyone breaking that record for a loooooooooooong time! 32.5 Grains of Hodgdon Varget Powder and CCI 450 Primers. 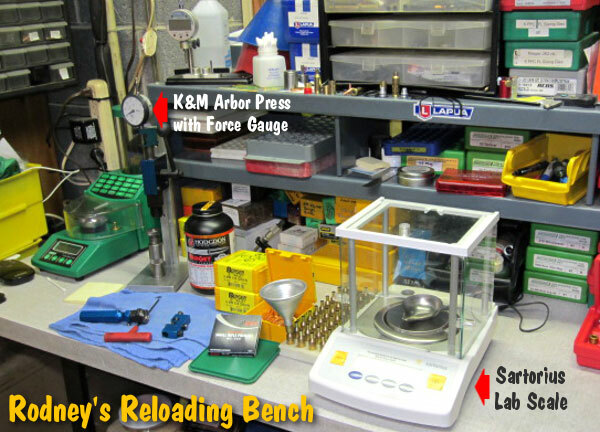 108gr Berger BT Match bullets seated 0.020″ away from the lands. Lapua 6mmBR brass fire-formed to 6 Dasher and turned to 0.265″ loaded round for a 0.268″-neck chamber. 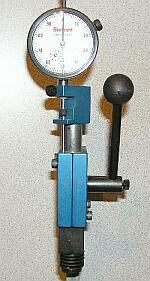 Neck-sized with a 0.262″ Redding bushing. 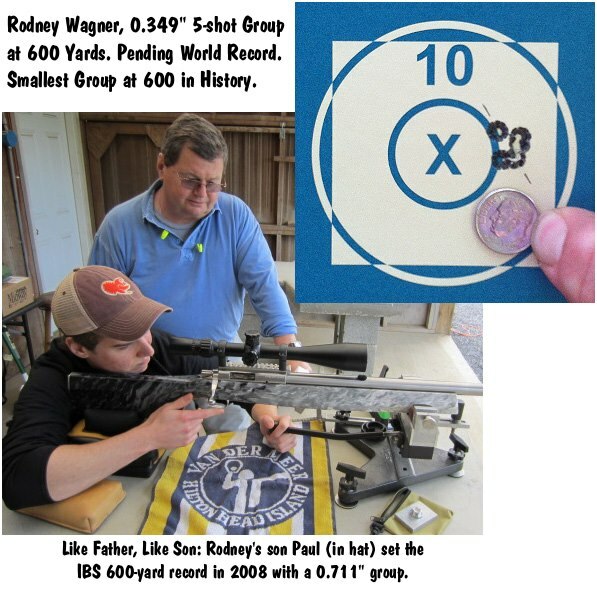 Many folks who have commented on Rodney’s 0.349″ group have wrongly assumed that the 0.349″ group was shot in “perfect” zero-wind conditions. Not so. There were switchy 5 mph winds with gusts to 10 mph. Rodney notes that on his second target of the day, he had to hold in three different places to manage a decent-sized group. 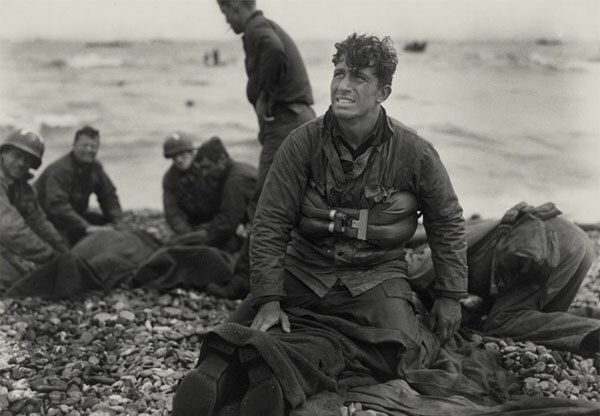 So for those who think the group was shot in miraculous conditions, we have to say that wasn’t the case. 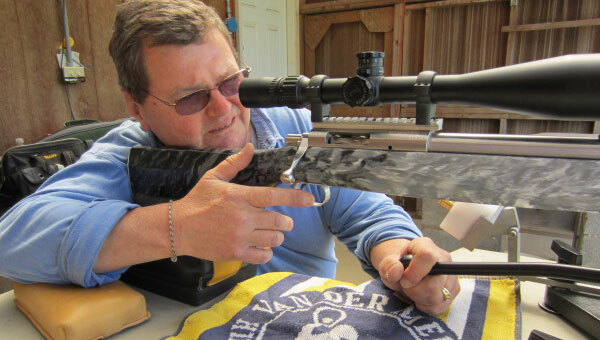 Aiming for the Nine — To shoot ultra-small at long range, you must aim very, very precisely. 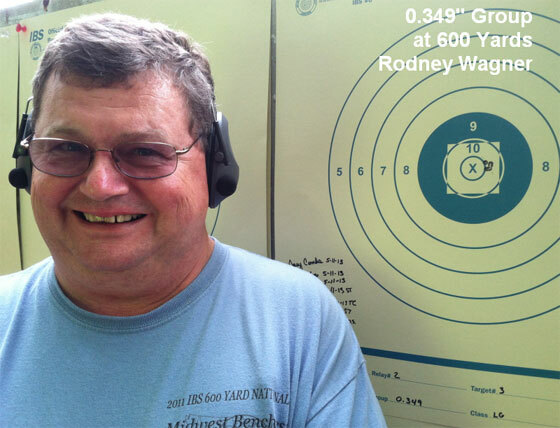 When shooting at 600 yards, Rodney lines up his cross-hairs on the white number “9” in the blue field above the ten ring. 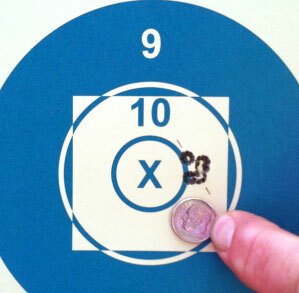 This is visible through his rifle-scope at 600 yards, and it provides an aim point smaller than the center “X”. 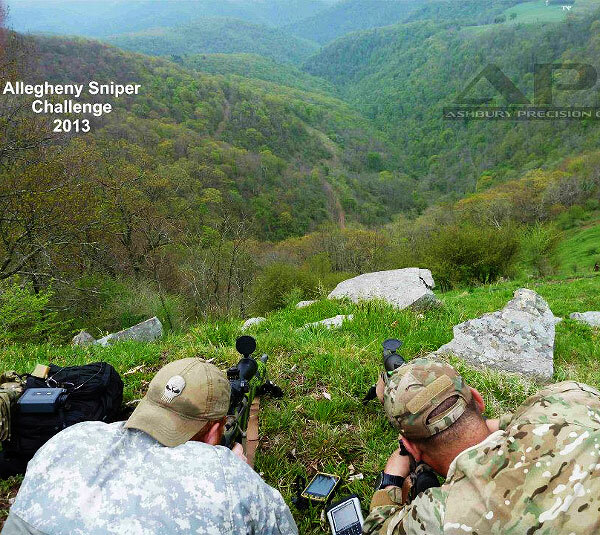 Share the post "Amazing 0.349″ Group at 600 Yards — Wagner Shares His Secrets"
The 2013 Allegheny Sniper Challenge (ASC) took place May 17-19, in West Virginia. 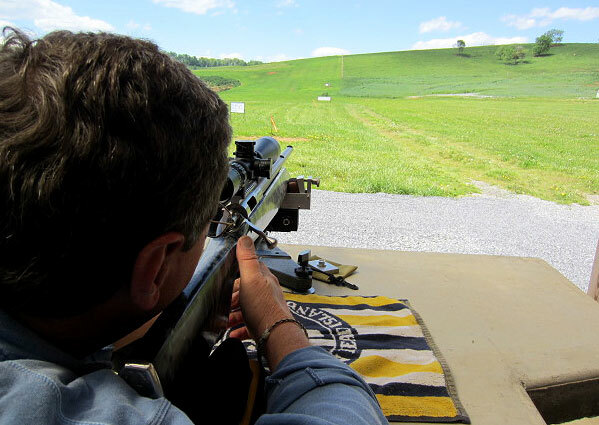 The ASC is a competitive tactical rifle match held in the mountains west of Seneca Rocks, West Virginia. 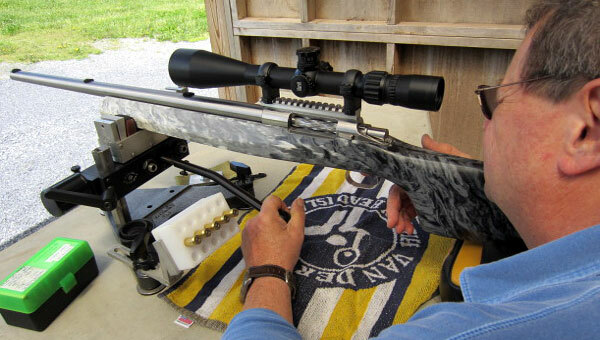 It offers a relaxed but extremely challenging course of fire that includes high-angle and high-wind shooting with typical shots ranging between 200 and 1000 yards with varying degrees of complexity. 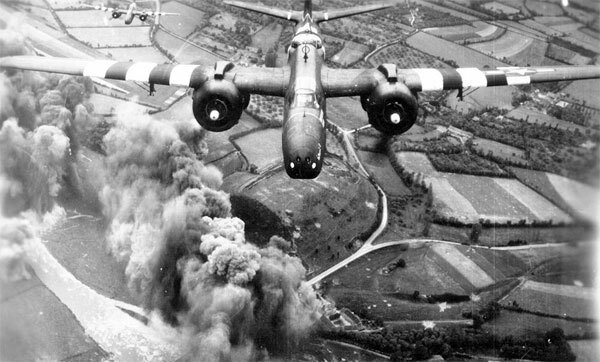 Weather conditions can change dramatically over the course of the three-day event. 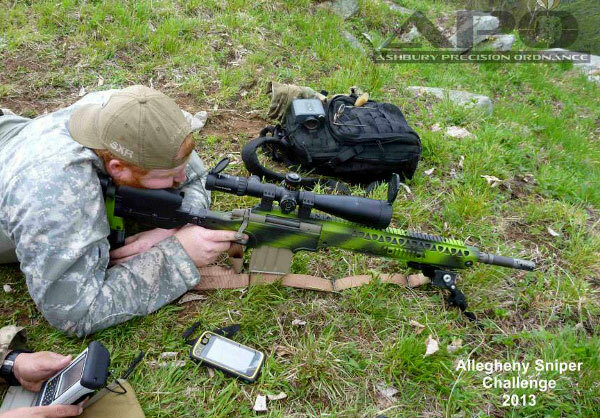 Share the post "2013 Allegheny Sniper Cup (ASC) — Ashbury Shooters Report"